Oral cancer is not a well-known form of cancer, but it can be very deadly, especially if it isn’t caught early. One of the smartest things you can do in order to be effectively screened for oral cancer is…visit your dentist. 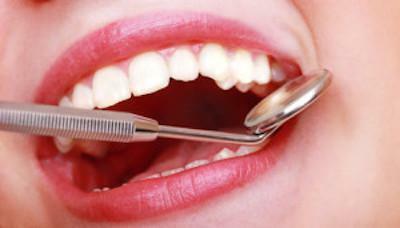 Your dentist is trained to screen you for oral cancer. When you go in for your cleaning or cosmetic dental treatment, your dentist will check your lips, gums, and mouth for sores, growths, or discolored areas. At Aesthetika, Dr. Castaneda goes one step further by using Identafi® Technology to detect cancers through a process of optical fluorescence and reflectance.